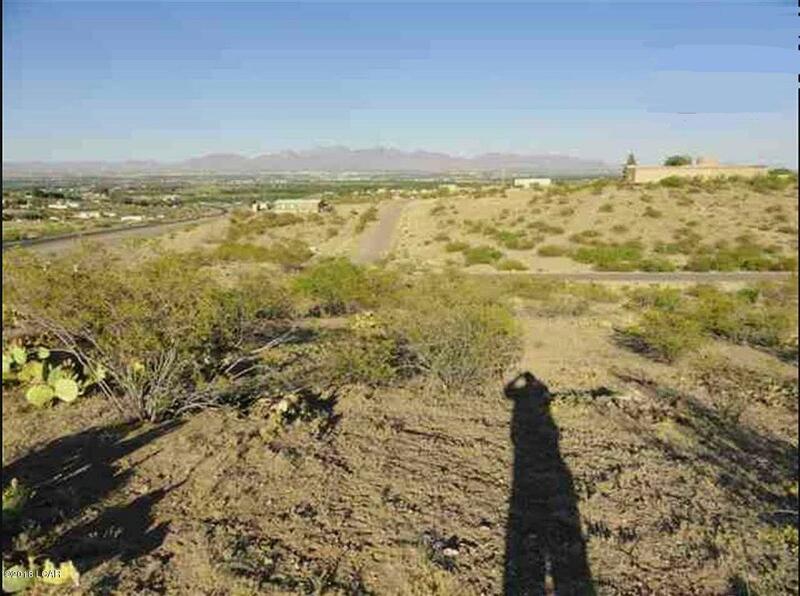 0.75 Acre Residential View Lot located in Sunset View Place subdivision in Picacho Hills area. Ideal to build your dream home or set your Double Wide MH in a Cul-De-Sac. Majestic views of the City and Organ Mountain-Desert Peak National Monument. Available for Builders or individuals. West of Las Cruces, NM. All Utilities Available. 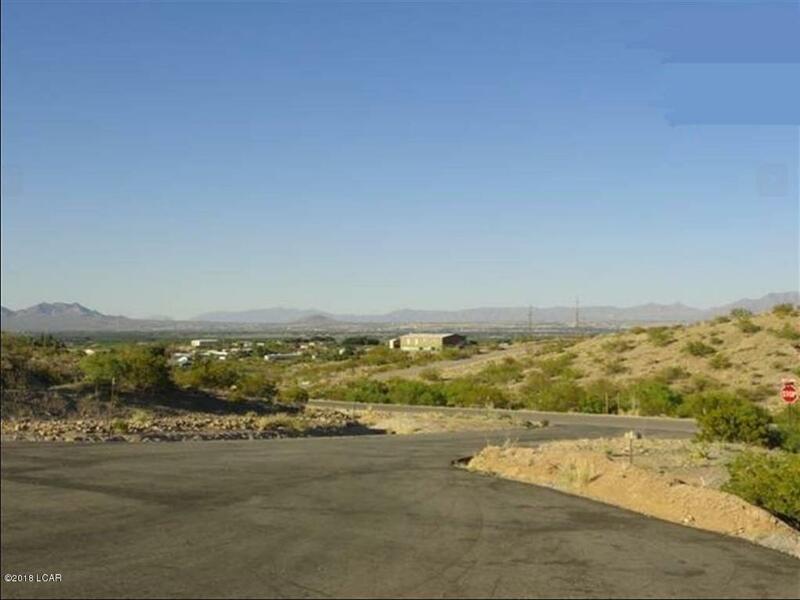 Easy access to I-10 and State highway 70. 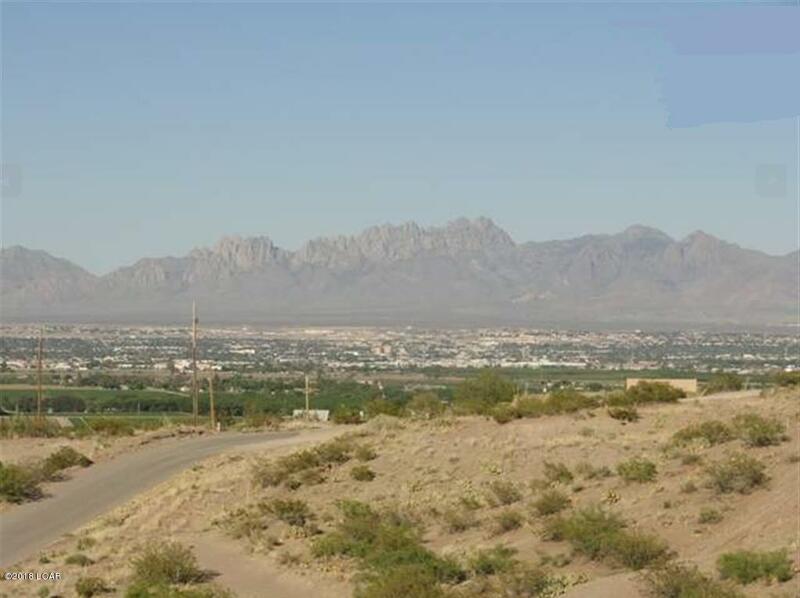 About 10 minutes to Downtown Las Cruces, NM. 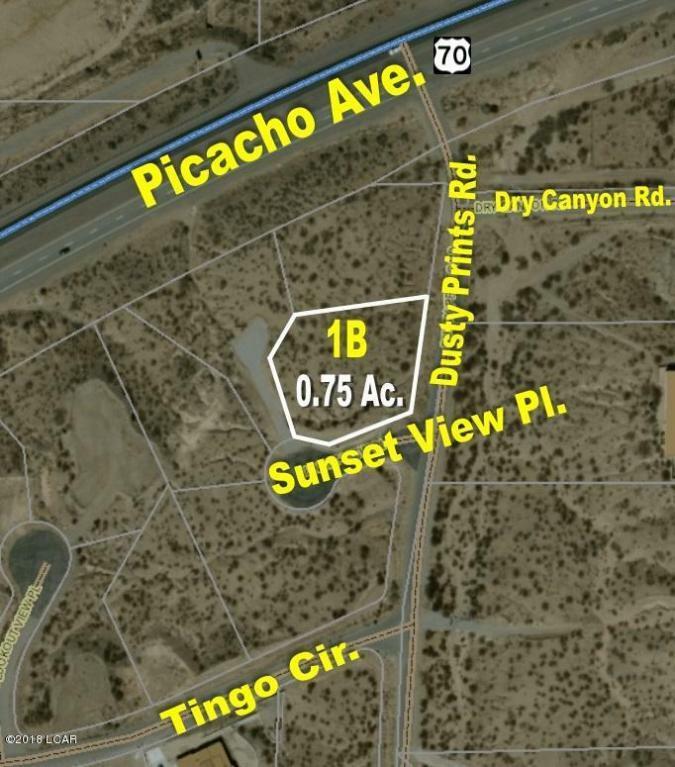 There are 4 Other lots in the same subdivision also available for sale,size from 0.75-1.21 Acres. Owner finance available with minimum 25% down.